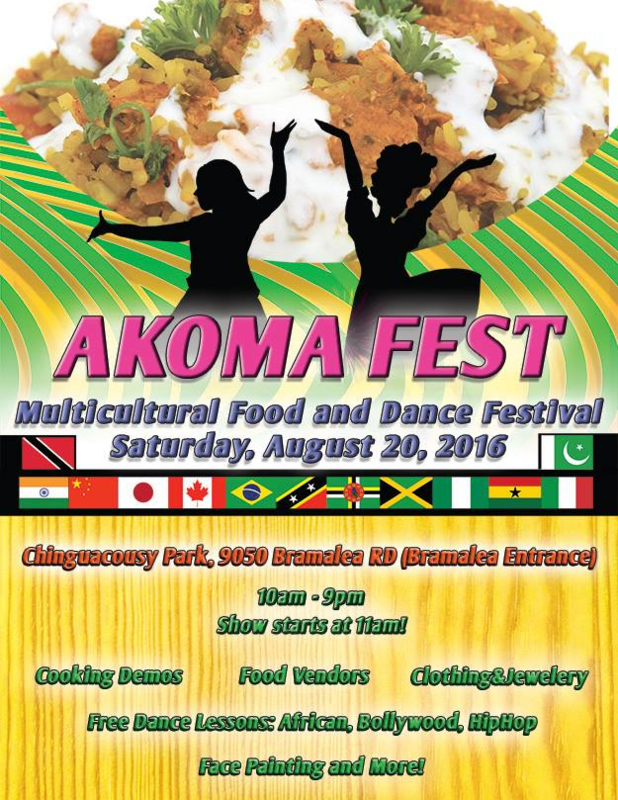 One of the G.A.C.N’s main mandates is to organize the Global Afrikan Community, starting with Toronto. Our goal is to ensure that Toronto’s Black Community is prosperous in all their business, community and individual endeavors. 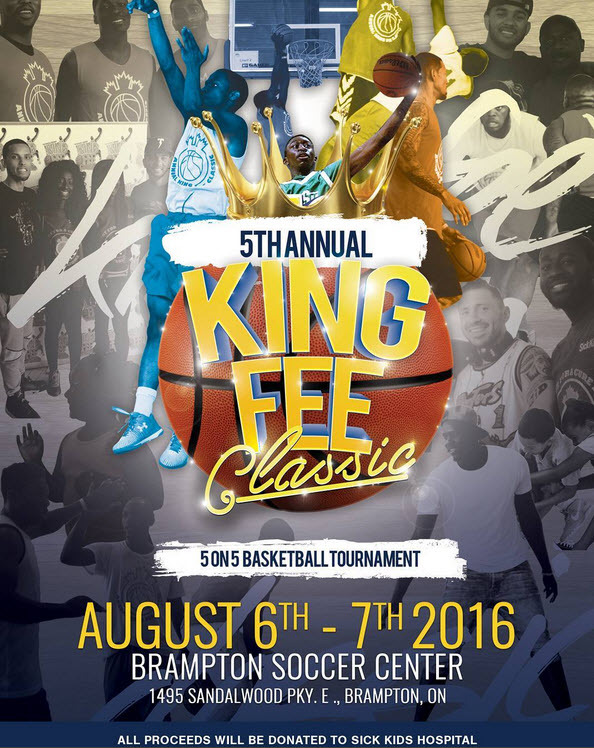 On the weekend of August 5 2016 – August 7 2016, there were 4 basketball tournaments all happening on the same day, at the same time, & all organized by Toronto’s Black Community. 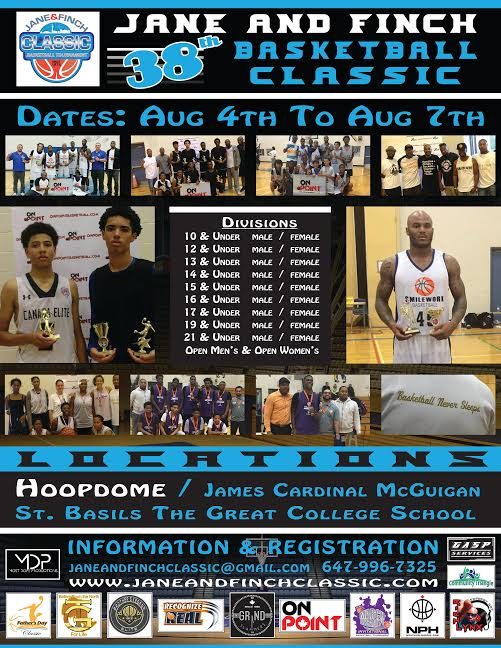 Some #GACN members personally knew the organizers from all 4 of these tournaments and therefore wanted to attend each event but could not due to the conflicting schedule and/or long term commitments they had to one of the above listed tournaments. 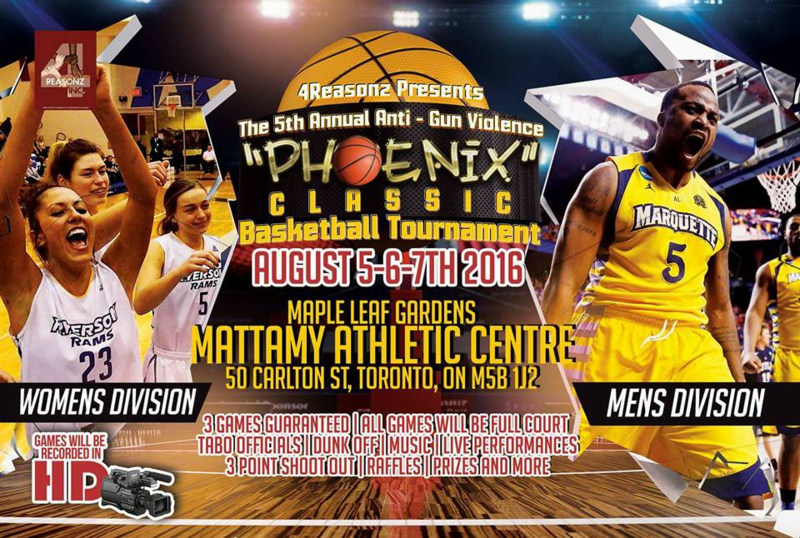 You can only imagine how many of the people from the Greater Toronto Area also found themselves in this exact same predicament, because they also knew most of these event organizers and therefore wanted to attend each tournament as well. While discussing with the event organizers themselves, they were quoted as saying:”We had to get teams out of this tournament to play in this tournament”. 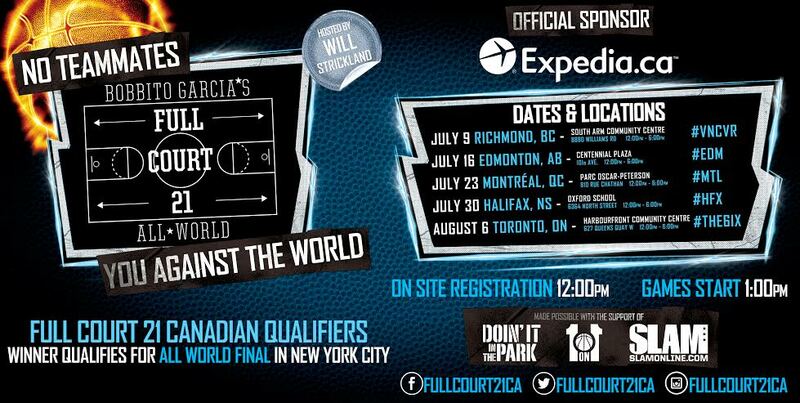 This conflicting schedule should not be happening in this BIG but small city #Toronto. Each tournament organizer wishes to achieve the highest point of competitive basketball that their tournament can reach, and this will only happen if they have access to as much teams as possible. The players themselves would also want to play all across the GTA as it gives them the opportunity to showcase their skills in front of the different audiences that make up the GTA. 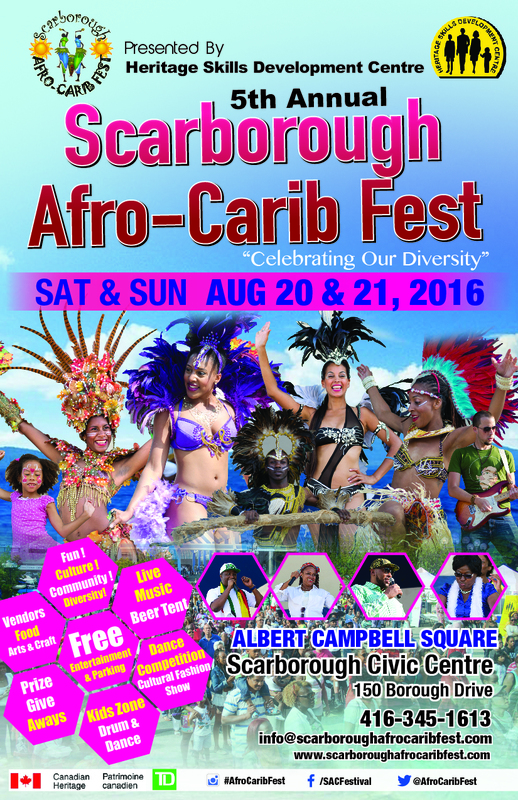 Also, on August 20th 2016, Scarborough Afro-Carib Fest, Rastafest and the new Akoma Fest occurred on the same day and all three of these events appealed to the same community. Again, members wanted to attend all events as well as vend, but again individuals had to choose to go to one or the other; either that or rush around the city in order to attend all. We understand that with the many powerful and great minds in this one city some events will have to happen on the same day, but having 3 “Festivals” on the same day is simply unacceptable. For some large scale events like a festival perhaps we could arrange for organizers to choose different weekends or even different days in the weekend, with the intention of having the maximum capacity show up at each event. 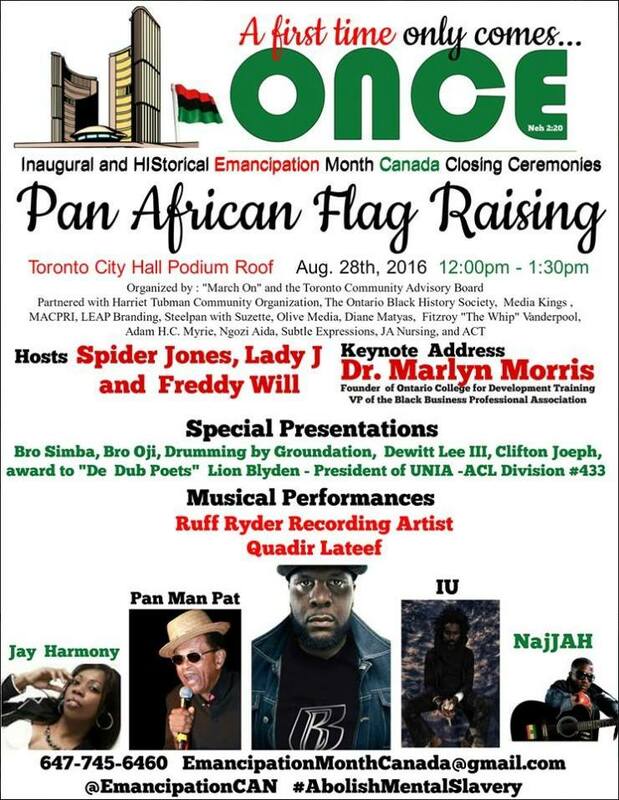 Lastly, on Aug. 28th 2016, members of Toronto’s Pan Afrikan Community organized a Pan Afrikan Flag Raising, which in our judgement was a huge ceremony and a day that will be marked in History. Not to take from the event as the organizers did a good job and it turned out to be a Great event, but unfortunately, the attendance did not match its importance as the event was not communicated to the Pan African community most effectively. To address the issues mentioned thus far, we have put a new system in place, that will make situations like these a thing of the past! Again, one of the main purposes of the G.A.C.N. is to organize our community. As we look forward to moving to a Global Level, we will be starting here with Toronto. If you have a business, organization, or you’re just an individual that does events, please join the network and use our New Event System to maximize the outcome for your events. We will be contacting all these organizers above to get them in the Network. Post your event on the “Upcoming Events” section of the GACN website @ http://gacnto.com/eventscal/. Communicate with all organizers to ensure that events from the network will not effect each other. 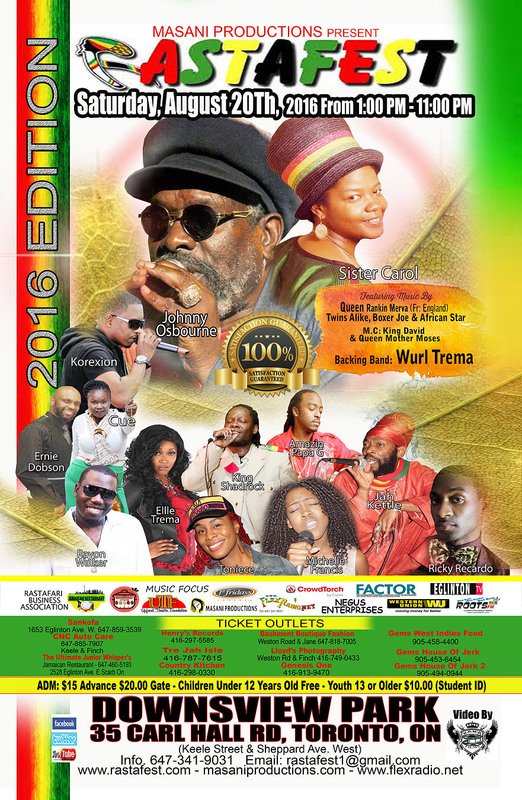 Market your events to our audience. Ensure that all important details are listed for your event. Clearly list all the details of your event to the public and use features that will allow our audience to easily find directions or contact information for your event. Archive your event on the world wide web so it can forever be searched and indexed. must be submitted at least 4 weeks prior to the event date but can be submitted even before that. The system will operate on a first come first serve basis. If events are submitted for the same date, the earlier submitted event will get priority. Members are encouraged to input events in their calendar as soon as possible as their events will appear first on the event calendar. Members should also keep in mind to refer to the event calendar before finalizing a date for their event, so they could see all the days where events have already been submitted to be a part of the calendar.